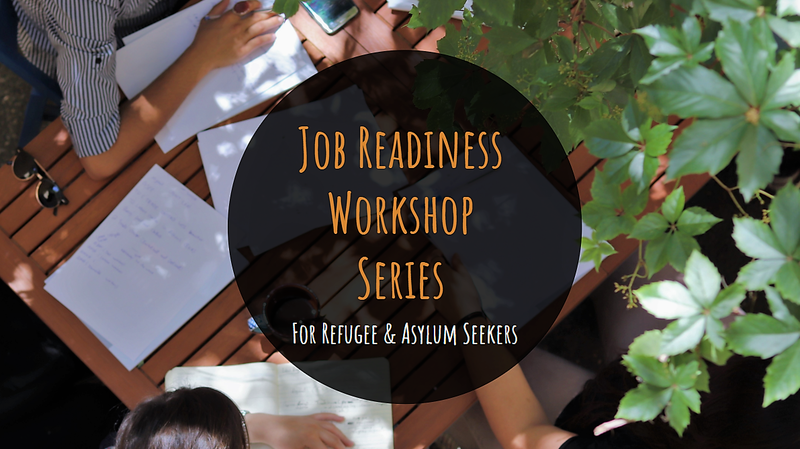 Generation 2.0 RED brings you a series of Job Readiness workshops, including the all-time-classic CV and Cover Letter Writing and the Job Interview Preparation. This time, there is a new entry in the series and that is the digital tool of Linkedin & Ways to Use It for your benefit. The aim is to get familiar with all things necessary for entering the Greek labor market. Workshops will take place in English at G2RED premises, from 10:00 to 13:00, while interpretation will be available for Farsi, Arabic and Greek speakers. Spaces are limited, so to reserve your place, send an email to [email protected] stating the workshop (or workshops!) you wish to participate in, your full name, a telephone number and the language group you can attend.